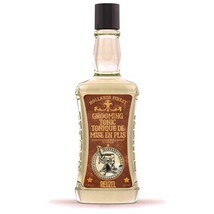 Premium Sellerbuyitguru has been a Gold member on Bonanza since June 13, 2018. 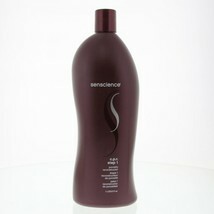 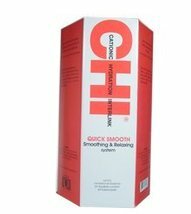 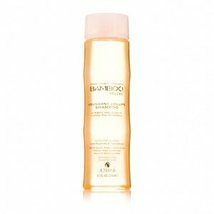 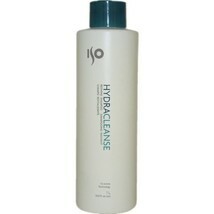 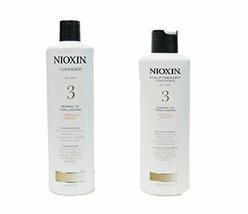 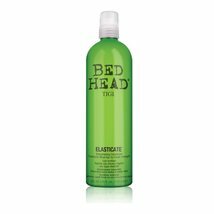 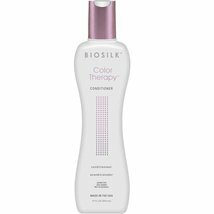 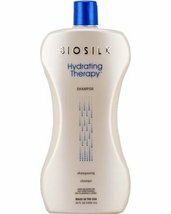 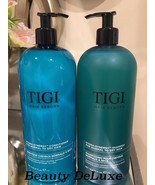 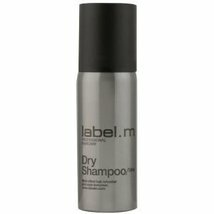 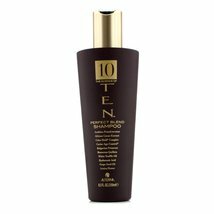 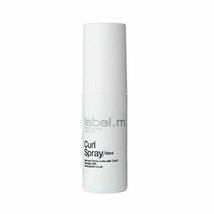 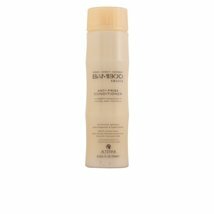 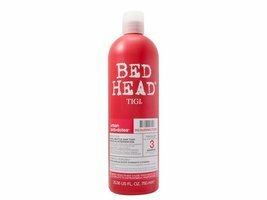 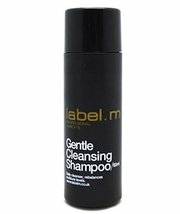 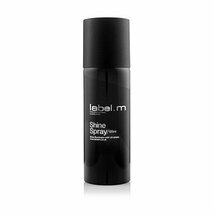 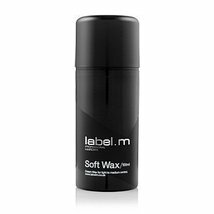 LABEL.M GENTLE CLEANSING SHAMPOO, 60 ml. 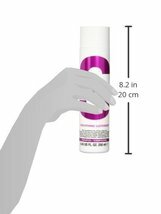 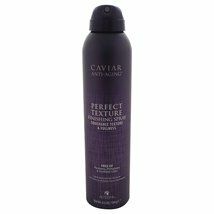 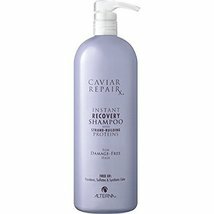 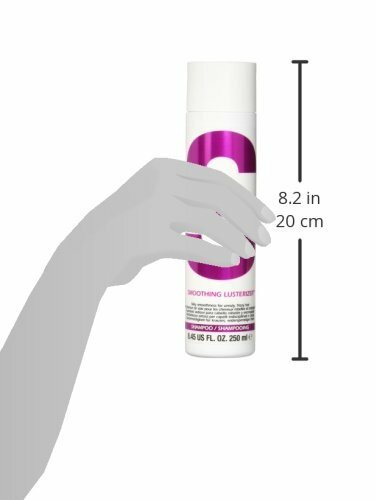 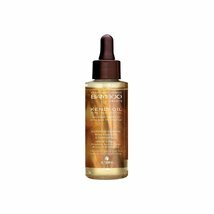 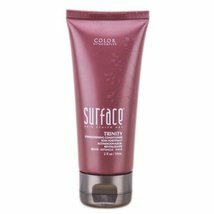 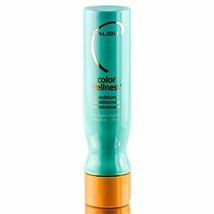 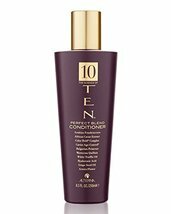 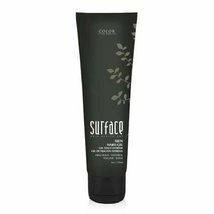 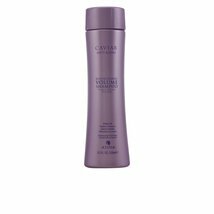 Alterna Caviar Anti-aging Perfect Texture Finishing Spray-6.5 oz.